DDsE: New Compilation Free for 1 Day! A girl, a boy, a feral cat, pursuit by unhuman things… A 16-year-old girl keeps a diary about her formerly normal life, now twisted by horrible amazing events. On Saturday, July 14, over on Amazon, you can get the first 3 novellas of the DDsE series, compiled into one ebook volume, DDsE: The Beginning. DDsE is the diary of 16-year-old Ella … with occasional entries by the feral cat Grayfast. More generally, it is a young adult paranormal horror romance. Learn more, read a sample, or get your free download of DDsE: The Beginning here. Confessions of an Ignorant Book Marketer – Advice Sought! Am I making this harder than it should be? Leave it free or stop the freebie? That is the question. A detailed recap of the situation so far: a couple days ago, I was surprised to discover that Amazon was offering my ebook, WAS IT A RAT I SAW, for free. It turns out this happened because Amazon will not be undersold, and Sony-US (also unbeknownst to me) was offering the book for free … That, in turn, happened because Sony-US did not update its price after a free promotion ended on Smashwords (which distributes to Sony-US). Sony-US has now updated its price, so Amazon has no reason to continue the free promotion. If that recap is confusing and doesn’t seem worth the time to sort out, here is the bottom line: it is now up to me. Do I continue the free promotion on Amazon? Answer: I dunno. So: anyone with experience or opinion, please weigh in! In a couple days, there have been more than 1000 free downloads (to me that seems like a lot)! Are these downloaders readers? reviewers? Or simply hoarders of free stuff? My first priority as a writer is to have people actually read my novels. My second priority is to get reviews on line. 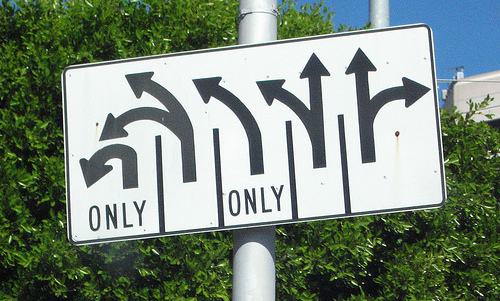 Third priority (yet still a priority!) is to have people purchase my novels. My “sales” ranking among the free ebooks has moved from infinity to measurable. The “sales” rankings seem quite sensitive to minor variations in totals. Mine now fluctuates between #200 and #400. How long might it take to break the Top 100 Free Ebooks list? Is there value in doing so? What do you think about maintaining the freebie? I’m inclined to let it ride for a few more days and see what evolves. Is there a downside I’m not seeing? P.S. To download your own free copy of WAS IT A RAT I SAW, start here. Book Promotion – News to Me! The author is sometimes the last to know. 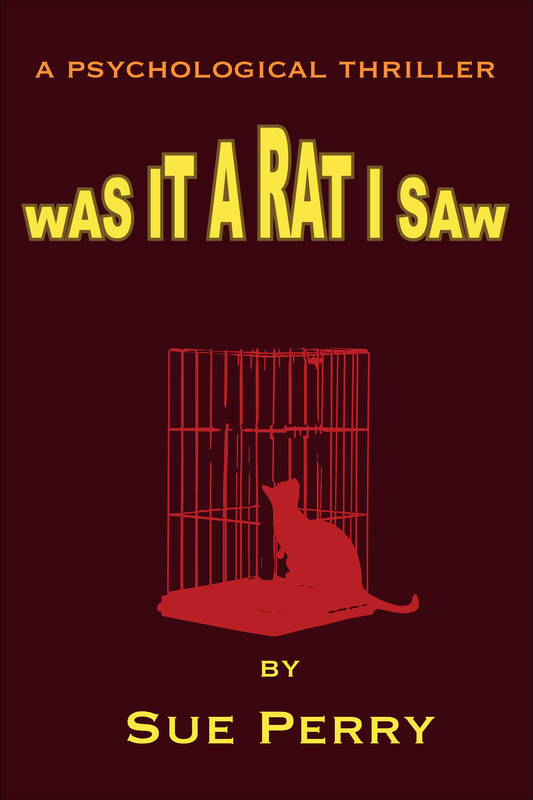 Amazon currently offers my novel WAS IT A RAT I SAW for free. I don’t know how long the promotion will last. I don’t know how Amazon customers are even made aware of it, yet there are many downloads, so somebody is in this loop! I have chosen to avoid snarky reactions about wanting to retain control. I am instead opting for This is an interesting turn of events. Wonder where it will all lead. Anyway – if you had meant to get an e-copy during my recent Smashwords promotion, you might as well pop over to Amazon and get a copy there.